Microsoft was due to announce the official name (along with other details) of their motion sensitive input system for the Xbox 360 later today, though it looks like the leaks got the best of them. 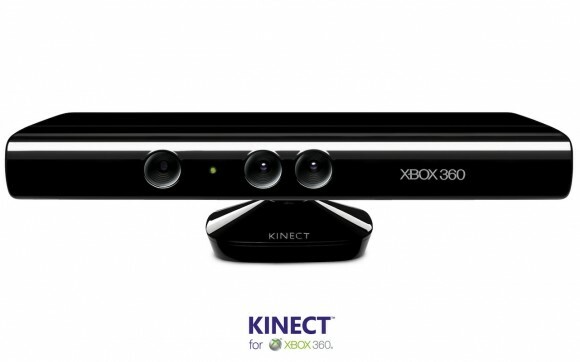 Project Natal for the Xbox 360 would apparently be named Microsoft Kinect, as per not one but two simultaneous leaks. Kinect which seems to be somewhere along the lines of Kinetic or Connect was all set to be announced later today ahead of Microsoft’s Xbox 360 E3 Media Briefing. Unfortunately, USA Today apparently jumped the gun and published the details early – everything from the naming to the launch titles. They were quick to retract the article though and at the time of writing, the article has been taken down. The second leak came from an Italian gaming site, Console Tribe which published an Xbox 360 ad referring to the compatibility with Microsoft Kinect. The ad also featured a redesigned slim version of the Xbox 360. Don’t believe us, then you can check out the ad embedded below. Kinectimals features over 20 different virtual pets, including lions, tigers, and cheetahs, to play with or raise. 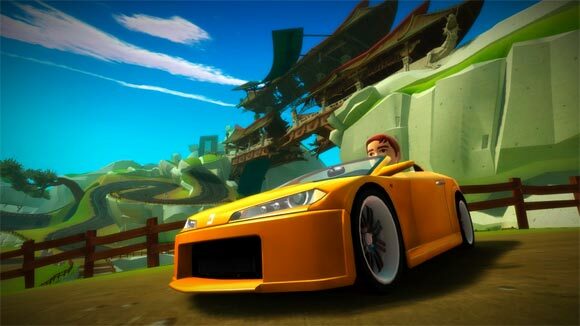 Joyride hasÂ returned to life as a controller-free racing game, apparently. Kinect Sports will offer sport games to play: “boxing, bowling, beach volleyball, track and field, soccer and table tennis.” For each one, you will make motions to play the games. Kinect Adventures has a river raft and obstacle course to navigate — this isÂ likely the demo we saw last week. MTV Games will releaseÂ Dance Central, where you can cut a virtual rug. And there will be more games announced later featuring both Disney characters and Star Wars characters, in conjunction with Disney and LucasArts, respectively. Apparently, none of the announced games look to be serious titles aimed at the adult market, like some good old FPS and other types of action/adventure titles. Also the exact launch date and pricing details were also missing, but we are hoping that Microsoft would announce those later today when it officially unveils the Kinect for Xbox 360. Update: We now have official pictures from Microsoft. I replaced the image above. Ran 56 queries in 0.260 seconds.